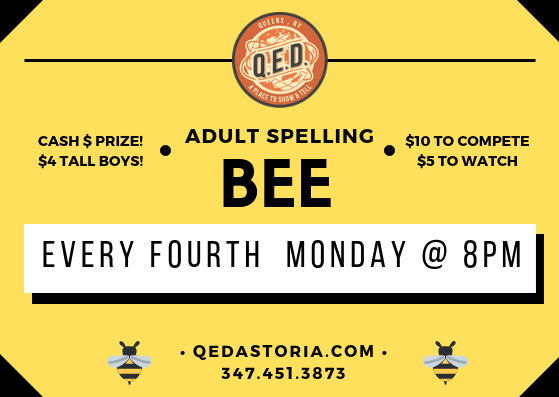 Join self-proclaimed spelling bee fanatics Liz Simons and Kambri Crews for the monthly QED Adult Spelling Bee! Compete to be named the April 2019 spelling champ and win a cash prize* and a 30-day VIP pass to QED & more! *Cash prize will be based on number of entries to compete. 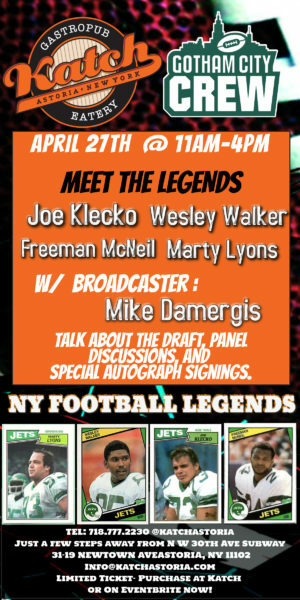 Passes are not valid to compete but can be accepted to watch.